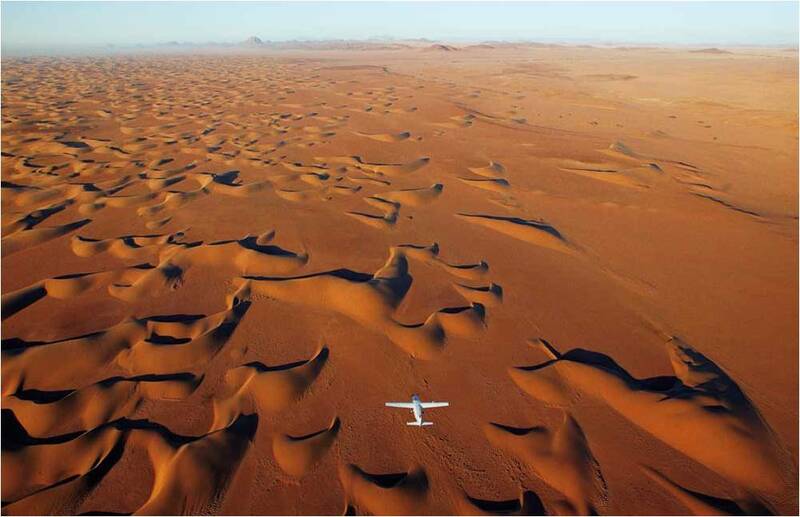 Today we are headed to the arid landscape of the Namib Desert, where the wind molds the landscape and the earth is raw. 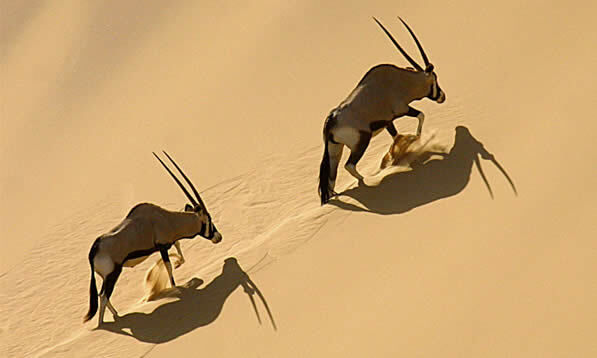 Game viewing abounds if we look in the right places and the ever-changing shape of the rising sand dunes are sure to keep us mesmerized. Nature can be harsh and magnificent all in the same space. 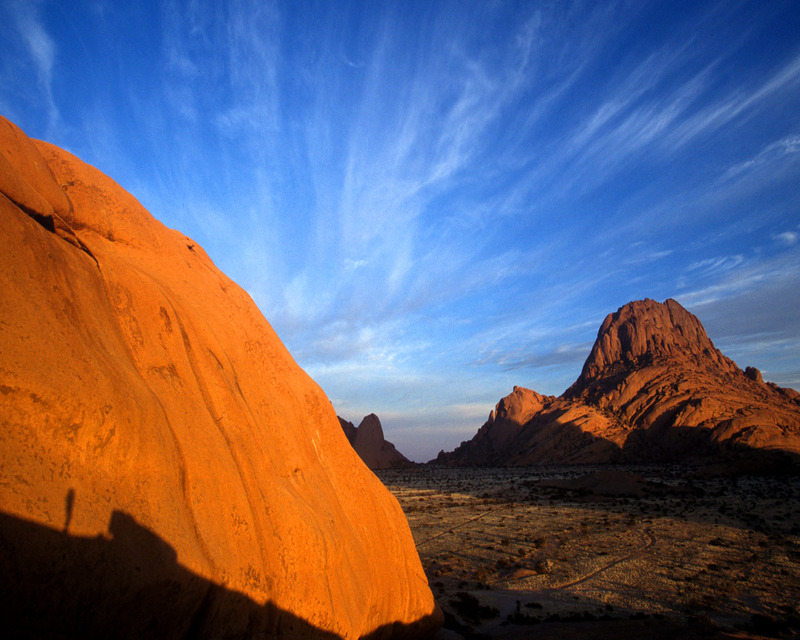 Namibia is a place to marvel at the vastness and variety of the earth’s landscape. 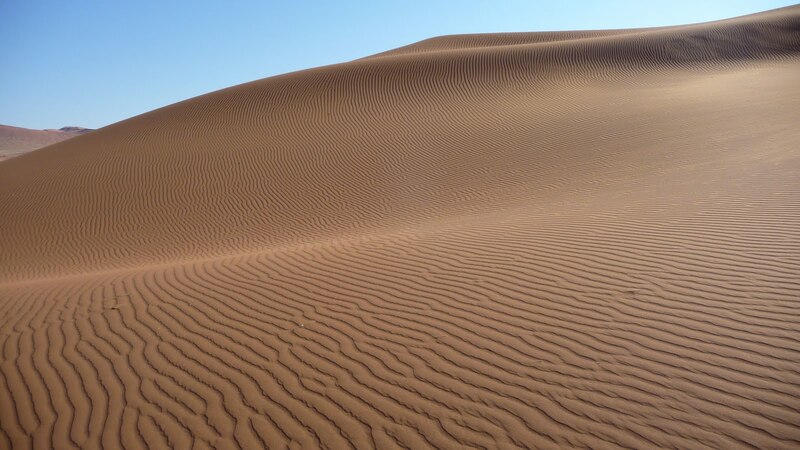 Enjoy your desert view until we meet again next Friday.